It was to a special screening of her new 'BBHMM' video - and Rih was there to greet them! 4. 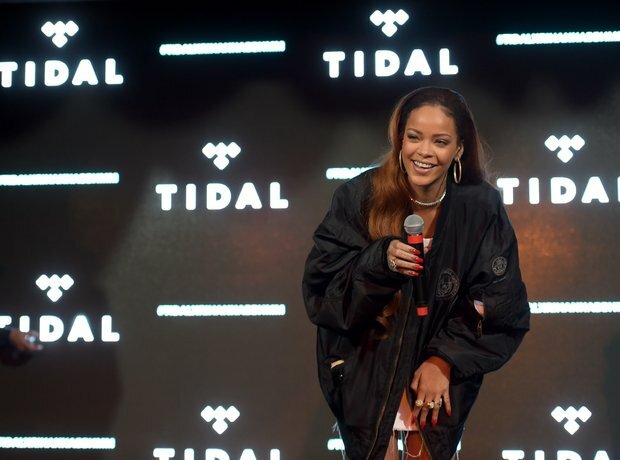 It was to a special screening of her new 'BBHMM' video - and Rih was there to greet them!